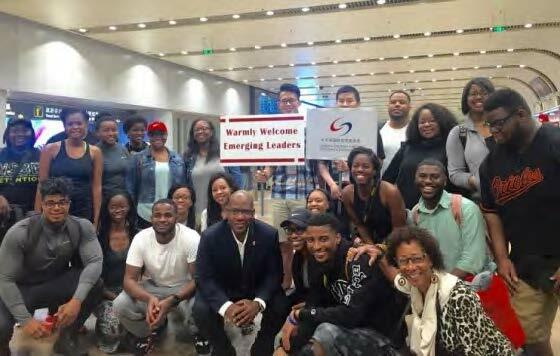 HBCU students arrive in China with Dr. David Wilson (center), president of Morgan State University, to begin study abroad cultural experience. 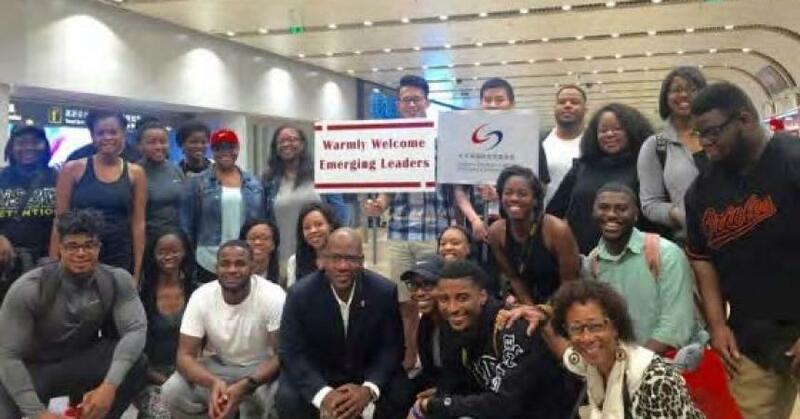 This summer, 168 students and 22 chaperones from Congressional Black Caucus districts will travel to China, as part of a Black education initiative sponsored by the China – United States Exchange Foundation and China’s Ministry of Education in collaboration with its partners. The program is an extension of the HBCU scholarship initiative announced by Chinese Vice Premier Madam Liu Yandong on Capitol Hill in November 2013. “This exciting initiative is a cross-cultural relationship-building effort designed to enhance U.S.-China relations – and to give students from predominantly Black American universities and colleges a special opportunity to interact with Chinese students and educators in a progressive and collaborative environment,” said Julia Wilson, CEO and founder of Wilson Global Communications, which is managing the program in the U.S., in a statement. 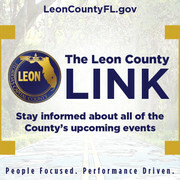 In total, 400 two-week scholarships were awarded to the CBC along with 1,000 longer-term scholarships, ranging from six-weeks to two years awarded to HBCUs, as part of a three-year program. David Wilson, chairman of the HBCU Network—the schools involved in the program—and president of Morgan State University in Baltimore, said students have shared that traveling beyond their borders and seeing the rising dominance of China in real time have been life-altering. “For some of the students who have gone on this program this is the first time they have been on a plane, much less visited a different country,” Wilson told the AFRO in an interview one day before traveling to China for the seventh U.S. China Consultation on People-to-People Exchange where he was expected to give an update on the program. How Can Minority Doctoral Scholars Earn a Ph.D. in Multiple Academic Disciplines?